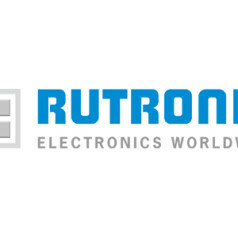 This is a submission from Rutronik Elektronische Bauelemente GmbH on the smart Inertial Measurement Unit (IMU) BMI270 that scores with increased system battery life and an improved accelerometer. 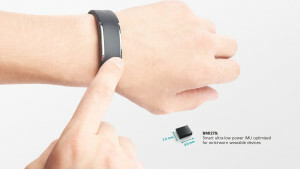 Optimized for wearable and hearable applications, the BMI270 is available at www.Rutronik24.com. The newest member of the BMI260 family of IMUs includes intuitive gesture, context and activity recognition with an integrated plug-and-play step counter. The IMU handles these functions independently of the main system processor, thus significantly extends system battery life. The powerful and accurate gesture and activity-recognition features therefore run in the ultra-low power domain, with current consumption of just 30μA. This reduces power consumption and enables extended battery charging intervals. The BMI270 measures only 2.5 x 3.0 x 0.8 mm3, and is pin-to-pin compatible with the BMI160 and BMI260. The IMU is well suited for many types of wearable devices, such as smart clothes, smart shoes, smart glasses, wrist- and ankle bands as well as hearables. Enabled by the new Bosch MEMS process technology, the BMI270 features a strongly improved accelerometer performance. It saves OEMs valuable time and costs during testing and manufacturing. The BMI270 is available in two application-specific versions, A and C: The A version detects wrist gestures (flick in/out, pivot up/push, arm up/down, and jiggle) for intuitive control of e.g. smart watches and is designed for Wear OS by GoogleTM. The C version has advanced features for recognizing context / activity change (standing, walking or being in a vehicle). 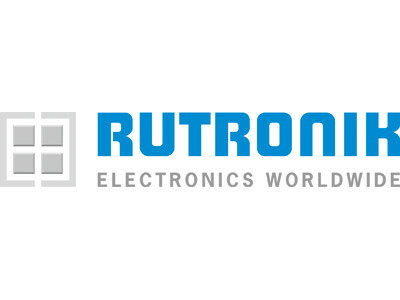 You will find more information on the BMI270 from Bosch Sensortec on the e-commerce platform www.Rutronik24.com (where you can also place orders directly).